I use essential oils a lot. I make a ton of my own concoctions because I have a little bit of a phobia of weird chemicals in my food, beauty & household products. I’ve been making my own deodorant, cleansing oil, sprays, rubs and potions for the last 7 years or so. You need good essential oils for this, so I am very lucky that Jennifer from Better Essentials asked me to try hers out. Of course, I said YES!! I truly love them. They are pure, high quality essential oils at a good price and they smell fantastic! I thought I’d share what I use these specific oils for. 1. Eucalyptus Oil: When the winter comes, this oil is great for colds and stuffy heads. It helps you to breath easier. I can go through a couple of bottles of this easily. I use for this for making a wonderful chest rub (see #8), a soothing bath, adding a few drops in our humidifier and I will put some in a spay bottle with distilled water to spay on our pillows. It is antibacterial, antiviral, anti fungal so it does a great job of disinfecting. 2. Fresh Air: This one is new to me, but it is truly a breath of fresh air. If you have two boys sharing a room, then this might be exactly what you need. I don’t know what it is, but we’ve cleaned EVERYTHING and their room still smells…weird. Well, a bit of this, 5-10 drops, in a spray bottle with distilled water really helps freshen things up. I freshen up the sofa and the dog bed with this too. 3 & 4. Orange and Lime Oil. I love citrus oils (this also includes lemon and grapefruit). They smell so fresh, sweet and uplifting. They can really enhance your mood, perfect for afternoon slumps, destressing and decreasing anxiety. Hey, this just gave me an idea: maybe I should spray a citrus blend around my house just before the kids get home from school. Maybe it will help them with the after school grumpies? Most citrus oils can be ingested–for dietary use. 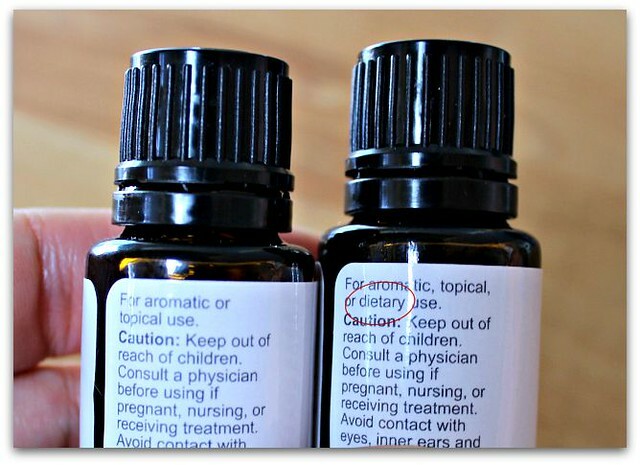 Make sure you are using high quality oils (like these) and check the bottle (see pic above). Citrus oils can be added to your water – you only need 1-2 drops. I like to add a drop or two of lime oil to my salsa. YUM! Citrus oils are also very helpful with removing adhesive gunk off of glass and skin (think band aids, medical tape). I love, love, love the smell of lime. One of my favorite recipes for lime oil is for a Mojito Sugar Scrub. You need a small jar. Inside mix a 1/4 cup of sugar with 2 tbsp coconut oil (or any other oil you prefer). Add 10 drops of lime oil and 5 drops peppermint oil. It smells soooo good you’ll want to eat it. 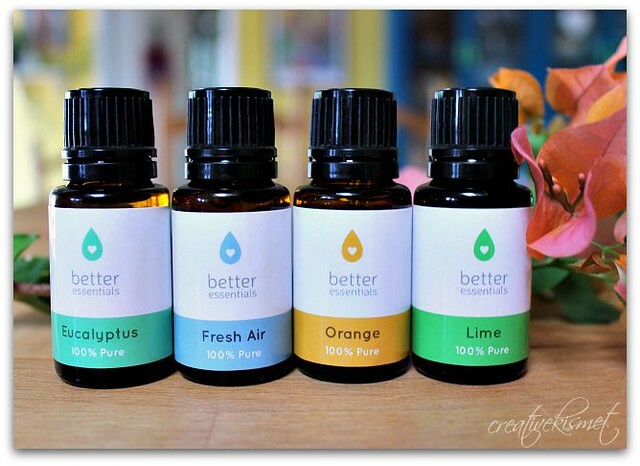 If you are interested in trying some essential oils, please check out Better Essentials. They are currently offering 40% off your first order. Use coupon code WELCOME at checkout. This entry was posted in Food, recipes, Misc stuff. Bookmark the permalink. I just found your site and low and behold you and I already have something in common! I also love the oils that Better Easentials offer. I seriously love that I can get the exact same quality as the expensive name brand oils but I don’t have to pay the high price or be a “member” to get the wholesale (still quite high!) price. They have really changed our lives and we see a difference in our home and health since we stared using them. My new favorite combo is a drop of lavender and a drop of lime in my unscented lotion at night. The lavender helps me sleep while the lime promotes respiratory help since I get stuffy at night. Plus, I seriously adore the smell of lime!